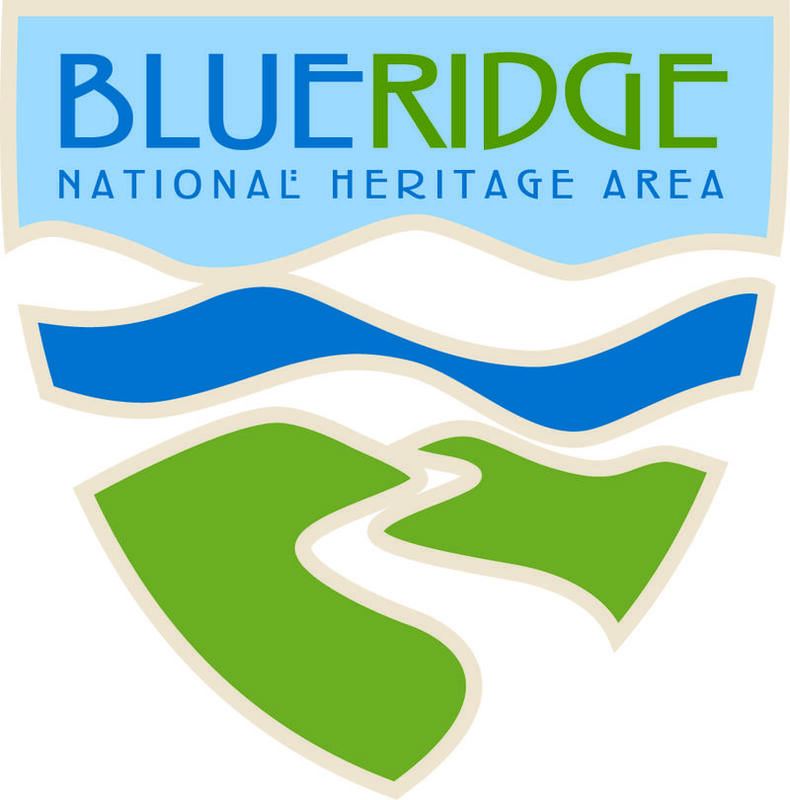 The Blue Ridge National Heritage Area Partnership has announced its 2018 Heritage Grants Program to fund projects that preserve, interpret and promote Western North Carolina’s agricultural, craft, Cherokee, music, and natural heritage. 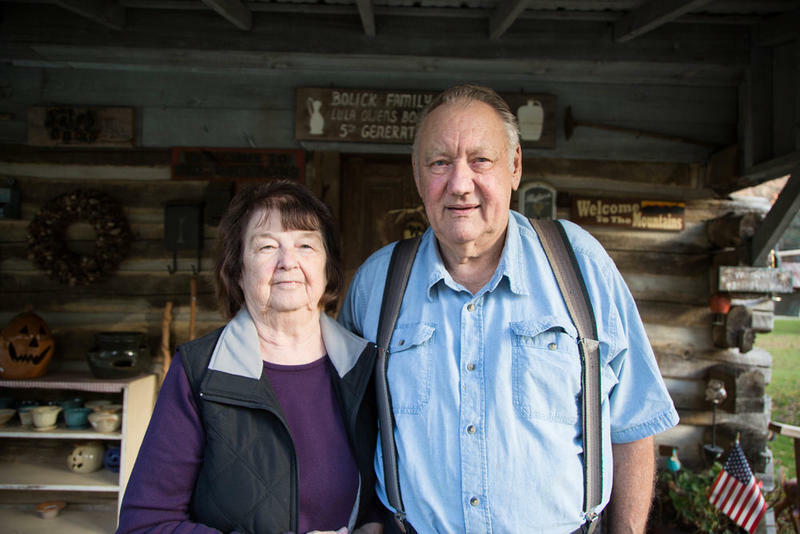 These five distinctive legacies earned the region a Congressional designation as a National Heritage Area in 2003. 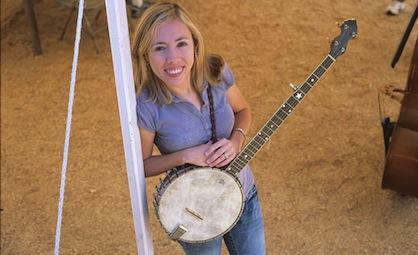 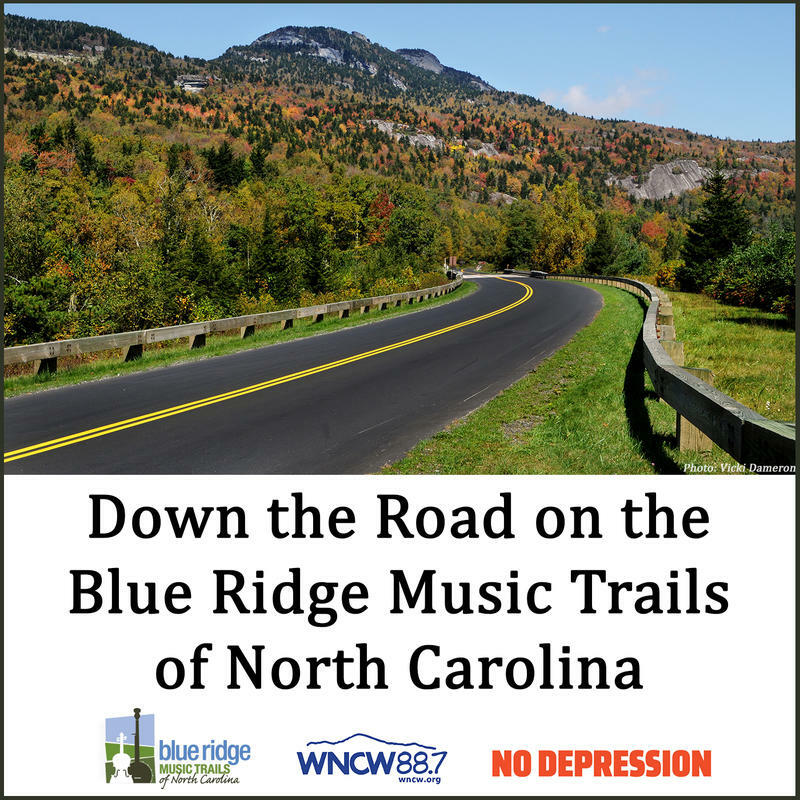 ASHEVILLE, NC (April 11, 2017) – The Blue Ridge Music Trails of North Carolina, an initiative of the Blue Ridge National Heritage Area and the North Carolina Arts Council has forged a new partnership with WNCW-FM at Isothermal Community College in Spindale, NC, and the American Roots Music journal, No Depression.